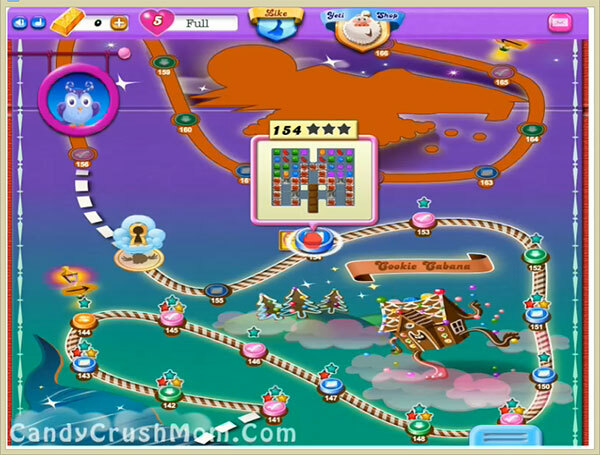 This level have normal difficulty and you need to break all jellies that are under chocolate bar. For this level you should try to play near to blocker to break them and then break all chocolate bar so they wont increase. You might need some special candies and you should break special candies with balancing the Owl. As you break chocolate then try to break all jellies as soon as possible. We completed this level with 33080 score by using same strategy that written above and luckily break all chocolates that help to break all jellies with few remaining moves with single star score.